I hope you didn’t over-eat yet, for I’ve got a bucket full of Easter eggs left for you. It’s a hand-picked selection of new tracks, like I present to you each Monday morning. Out of all the songs I recommended on this blog last week, only the very best made it to Werner’s Weekly. 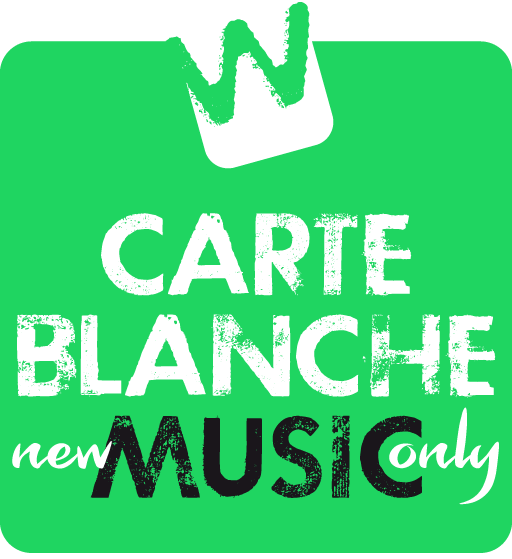 As a rule (and a commitment) this week’s and last week’s Carte Blanche Music Wildcard are part of the bunch. The rest of them are presented in alphabetical order and deserve to be put forward once more. If you want to read more about any of these tracks, just click the respective link. You can listen to them via the Werner’s Weekly player in the sidebar. 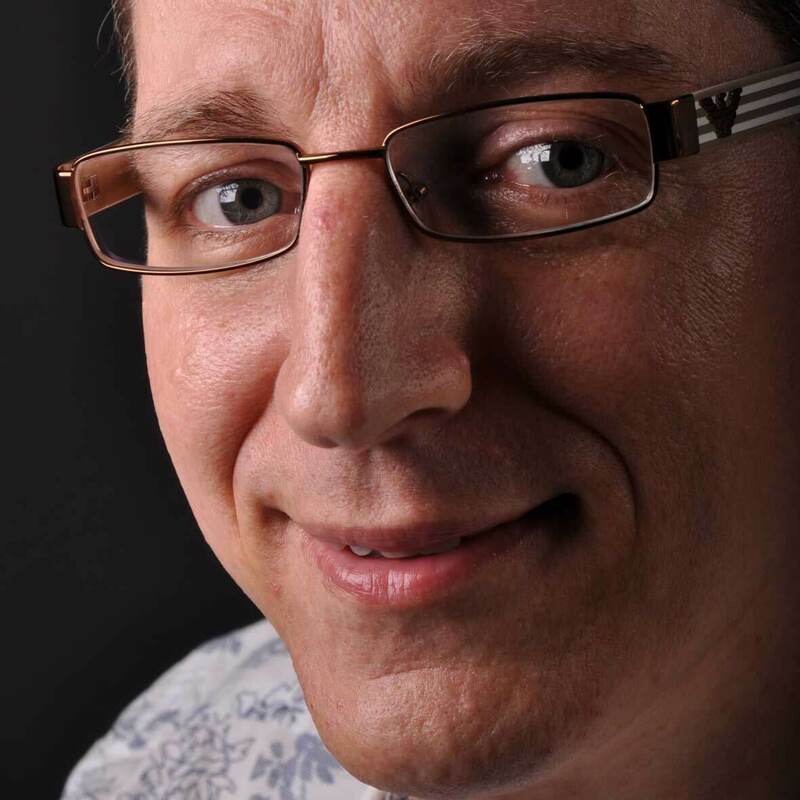 For further listening you might want to follow my Carte Blanche Music playlist, which contains much more music than I can write about and that enables you to discover even more new songs, and quicker as well. Just sort the playlist so, that is shows the most recent tracks on top, and never miss a great new song again! The green Carte Blanche Music logo/button in the sidebar brings you to the playlist directly!